How to Take Playing Online Casino to Playing Live and Earn Yourself a Fortune! The golden rule in finding the perfect casino deposit method for you! How Do Online Casinos Strike Gold- Just How Much Money Do They Make? The golden age of casino slots is upon us! You got a casino bonus? Here’s how to turn it into real money! Just how big is the UK gambling and online casino market? Enticing new casino bonus codes seem to pop up every day of the week, and you may feel tempted to use as many of them as you can get your hands on. Whilst a good bonus code is an opportunity not to be missed, it is crucial to remember that not all bonus codes are the same as getting some ‘real money’ for free. 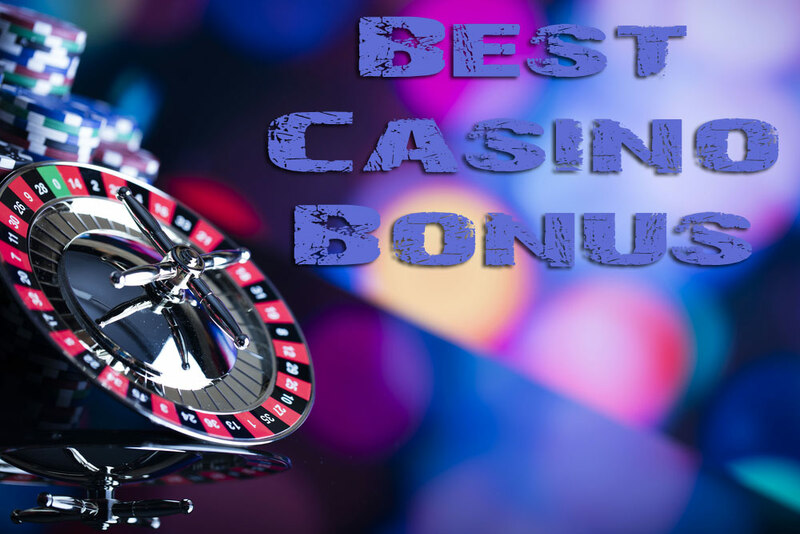 Here are three top tips to bear in mind when you are thinking of applying a casino bonus code. The term ‘wagering requirements’ covers a variety of different phenomena, including the requirement to place a deposit in order to use your bonus code, and the requirement to open a certain type of account with a given online casino before you can use your bonus. Different casinos will stipulate different wagering requirements, and it is becoming increasingly popular for online casinos to offer free spin bonuses with no deposit needed. Examining the casino wagering requirements for a bonus will enable you to determine how easy it will be to turn that bonus into real money. If you need to put down a large deposit in order to use the bonus, it may not be worth it. So, the casino you have found let you use their bonus codes without paying a massive deposit. That’s great. But, it’s only half the battle. The next thing to check is whether you will be charged a large amount of money to withdraw any money you have earned. Investigate the fees and commissions associated with withdrawals from the casino, and look at the minimum withdrawal amounts. All of this information should be clearly displayed on the casino’s website – and if it is not, this is a warning sign in its own right. Is it still worth using that bonus code? If the answer is ‘yes’, you are ready to go. There is just one more thing to consider, so read on. Studies have suggested that when a gambler is using their own hard earned money, they will try harder to win with it than they do when they are playing using free credit, free spins or other types of bonuses. The reasoning behind this is most probably that we feel that we have less to lose when we are using a bonus: the bonus is something ‘extra’, and so we can be more reckless with it. Nevertheless, it is crucial to counteract this psychological effect of being granted a bonus. Before using your new bonus code, take a deep breath and focus. Remind yourself to put your utmost effort into winning and not to make reckless decisions. This will give you the best chance of actually turning that bonus into real money. Bear these three points in mind and you will be able to turn your casino bonuses into real money. Check the wagering requirements and other terms and conditions and stay focused and your chances of raking in lots of real money to your bank account will already have increased substantially. Whether you have won some free spins on the roulette wheel or additional credit on top of your deposit for your next game of live dealer poker, we wish you plenty of luck.